To follow the blog, please click on the center button in the top right corner. 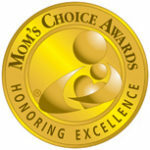 The book trailers listed are created by Rhonda Patton. “Determination, incredible willpower, and perseverance as well as an amazingly supportive family, propelled young Deanie to amazing success. Check out the new interactive widget below! Includes the first chapter, reviews, and videos by Rhonda Patton of Freckled Frog Designs. Buy a signed copy, direct from the author! Listen to the free chapter. Charlie dreamed of becoming a famous racehorse like his dad, Charles the Great. Will he have the talent to succeed when he leaves for training at Sweetbrier Racing Stable? What will he do if he’s tired and doesn’t feel like running? What happens when he faces challenges on the race track? You’ll find the answers to these questions and Charlie will entertain you with his amusing thoughts. You’ll be inspired and entertained by his adventures. 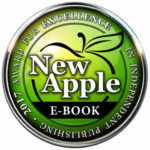 For a free sample download (4 chapters) of Charlie the Horse, please Click Here. Listen to the free chapter. What will Charlene do? Become a model? Why does she have tantrums? “What a beautiful, heartwarming and gentle story. A story in the eyes of Charlene. 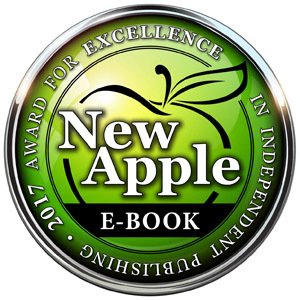 Find it on Amazon in ebook or paperback! Charlene the Star and Hattie’s Heroes now revised! Charlene the Star is becoming known as a fine jumper, after winning the Green Jumper Championship at the Sterling Horse Show. She loves jumping, but she wants to do something new and exciting in her spare time. What is her new career? Will Wooliam’s dream come true? What is Hattie’s specialty? 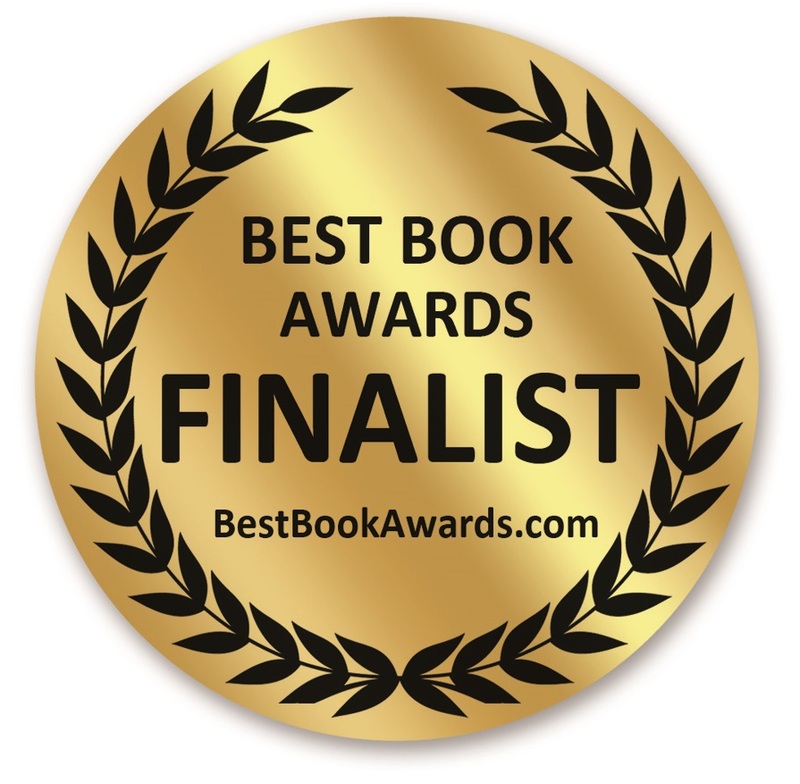 “Charlene the Star and Hattie’s Heroes is a beautiful tale about animal friends who are determined to succeed. 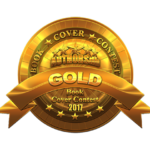 Charlene the Star and Bentley Bulldog was awarded the bronze medal in the Authorsdb.com cover contest. 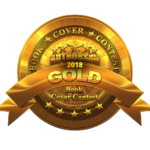 Deanie extends special thanks to her sister, Holly Humphrys-Bajaj, for designing the gorgeous cover and to all the people who made the award possible by voting for Bentley’s cover. Charlene the Star makes new friends in this exciting adventure. She wants to win a special award for jumpers. She must learn important things if she wants to reach her goal. Does she succeed? How does Hattie react when she sees the headline in The Gazette? Why is Cherish so afraid? Your child will be fascinated with the amusing adventures of Charlene and her friends. Children will be entertained and learn important life lessons. “Young readers are in for a treat. 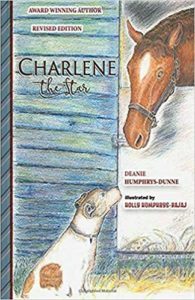 Author Deanie Humphrys-Dunne’s latest addition to the “Charlene the Star” series is as fabulous as its predecessors. 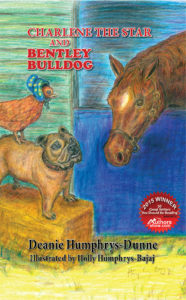 In “Charlene the Star and Bentley Bulldog” a new friend is introduced to the gang: Bentley the Bulldog. 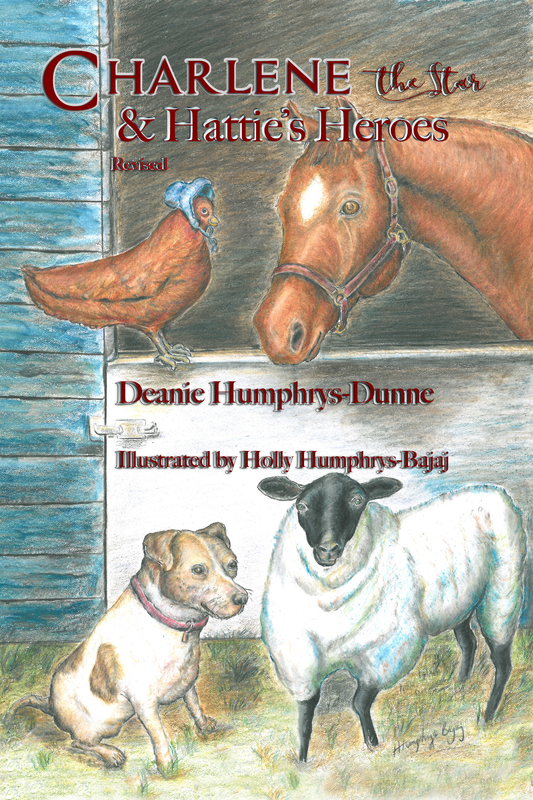 In her unique style, Ms. Humphrys-Dunne brings the adorable characters, Charlene the horse, Elliot the dog, Hattie the chicken and the others, to life. The animals amuse the readers with their daily adventures and, just as in the previous installments, they impart important life lessons. Thus, while they are being entertained, children are reminded of the value of friendship and about kindness and generosity. They are also encouraged to dream and work hard to achieve their goals. 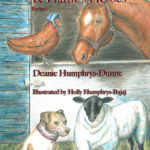 Deanie Humphrys-Dunne’s imaginative world is fabulous as is her obvious love for young readers. I highly recommend “Charlene the Star and Bentley Bulldog,” and encourage everyone to add this volume and – if you have not done so already – all of author Humphrys-Dunne’s books to your children’s library. 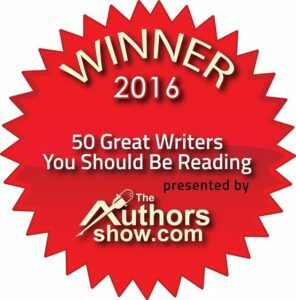 “Another winning book from inspirational author, Deanie Humphrys-Dunne. She is known for her prowess as a champion jumper and horsewoman. 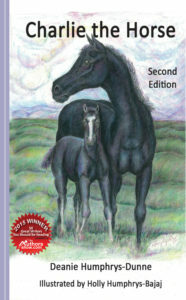 Her books reflect her knowledge of horses and share some of her spirit and also teach children life lessons. She has overcome odds of her own and inspires children to persevere and believe in themselves. 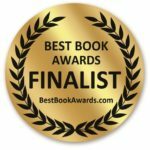 “Charming animals with unique personalities teach children life lessons on having proper manners, the value of friendships, sportsmanship, accepting and owning our mistakes, apologizing and making amends when we have hurt someone, and even when winning there is always room for improvement. Charlene the confident hard-working horse, Hattie the brave caring chicken, Elliott the faithful dog friend, and Bentley the reformed dog bully go a long way to show children about teamwork, how to plan, and how to feel good about accomplishments. Lots of learning to go around in this story as the animals talk to each other showing their sense of humor. 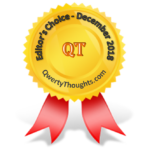 We ride in the jumping competition as the excitement builds and Charlene the horse shares her nervous thoughts trying to meet her goal of most points earned. There is even a little horse romance which was especially sweet. 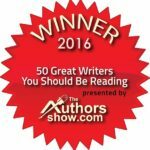 Listen to Deanie’s interview about Bentley on TheAuthorshow.com on YouTube! Listen to the World of Ink Network’s “It’s Story Time” review of Charlene the star and Bentley Bulldog! 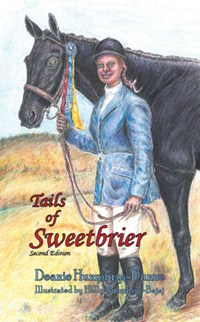 Tails of Sweetbrier was Deanie’s first book. 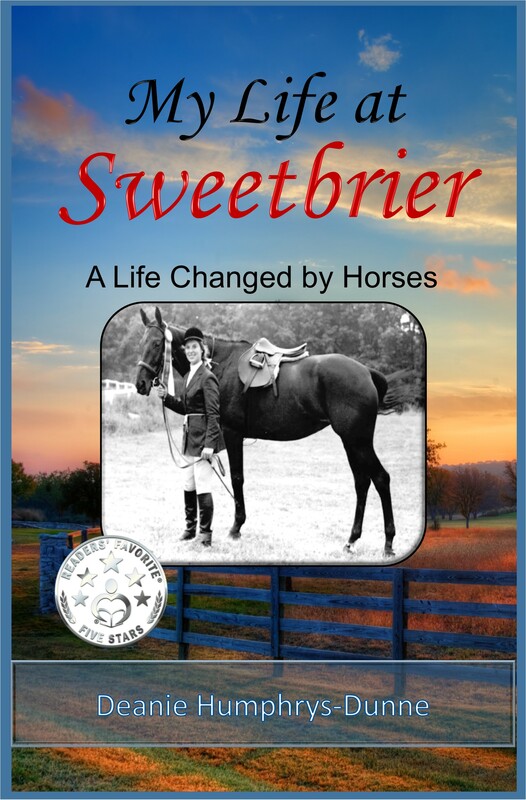 It has been revised and expanded now titled My Life at Sweetbrier-A Life Changed by Horses. Deanie Humphrys-Dunne is an award-winning author. 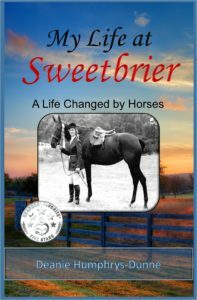 Her story, Tails of Sweetbrier, has won several awards and recognition. This captivating book teaches children life lessons.